WMATA officials believe the refund program, which would run for the 2018 calendar year, will cost between $2 million and $3.5 million. 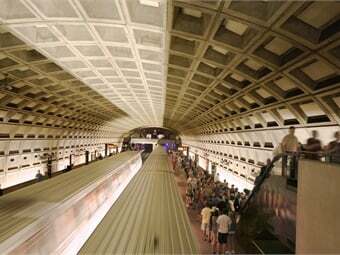 WASHINGTON, D.C. — The Washington Metropolitan Area Transit Authority (WMATA) has proposed a new program, the “Rush-Hour Promise,” that would provide full refund credits to peak-period rail and bus riders who encounter delays of 15 minutes or more, The Washington Post reports. 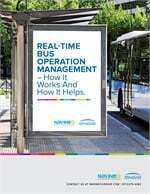 The program is an expression of the confidence the agency has in its ability to meet performance targets and provide reliable rush-hour service, while adding a measure of accountability for officials, according to WMATA’s GM, Paul J. Wiedefeld. WMATA officials believe the program, which would run for the 2018 calendar year, will cost between $2 million and $3.5 million. If approved, WMATA staff would develop terms and conditions for the program to ensure customers don’t abuse the system. For the full story, click here.